A new class is coming to Dragon Nest in North America and Oceania – the Black Mara. 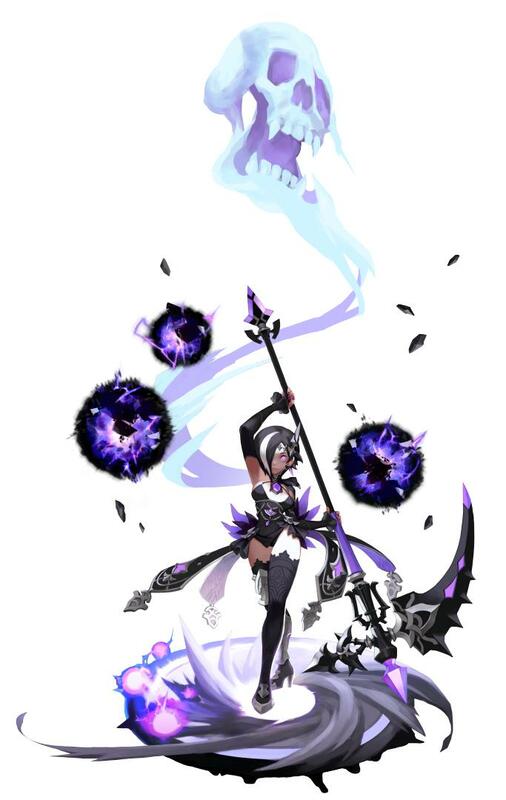 Developer Eyedentity Games made the announcement of this spin-off class of the Sorceress that uses dark power to transform, giving a nice boost to her attack abilities, power and range. Oddly enough, the Black Mara is only available to be created until the next content update, which means that she's some sort of timed exclusive. To celebrate this update, an event with 4 tiers is also running until May 31 where you can get the baralika weapon, a shard of will, a noble light weapon coupon and the Varnak’s crest. 20 random users will also be chosen to get the Krasus Pink Costume full set. All you need to know about the Black Mara and the Strengthen Your Character event is here.